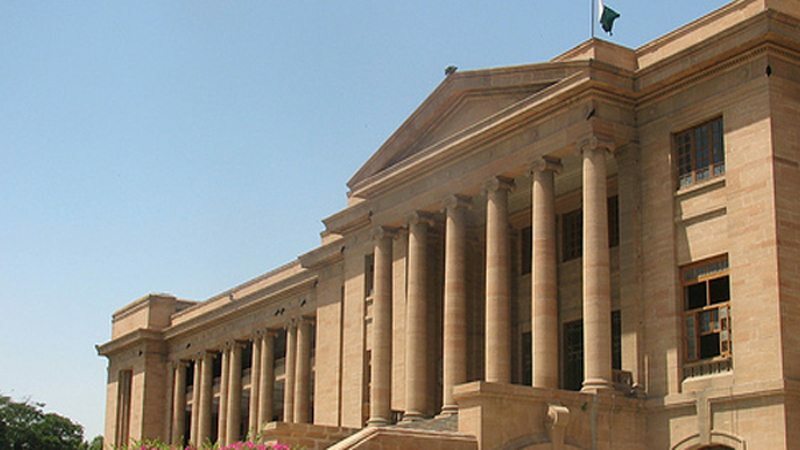 The Sindh High Court (SHC) on Tuesday ordered constitution of a joint investigation team to probe the May 12 riots in Karachi. A two member SHC bench comprising Justice Iqbal Kalhoro and Justice KK Agha also ordered formation of judicial tribunal for investigation. Dozens of people were killed and over 100 injured in attacks on rallies by different political parties and lawyers who had attempted to receive the then deposed chief justice, Iftikhar Muhammad Chaudhry, at Jinnah International Airport in Karachi ahead of a lawyers’ gathering. The bench also sought a report from the Sindh government over payment of compensation to those injured during the clashes and families of those who lost their lives. Moreover, the judges reopened 65 cases related to the same incident that were closed earlier. The bench also requested SHC Chief Justice Ahmed Ali Shah to appoint a judge to monitor the reopened cases. Petitioner Iqbal Kazmi had requested the formation of a judicial commission. On May 12, 2007 a major portion of Karachi’s main artery, Shahrah-e-Faisal, turned into a battlefield when rival political groups clashed with each other soon after the arrival of the then chief justice of Pakistan. Due to the riots, the former chief justice did not move ahead from the lounge of the airport and returned to Islamabad without addressing a lawyers’ convention at the SHC.